So this recipe just about did not happen. Why you ask? 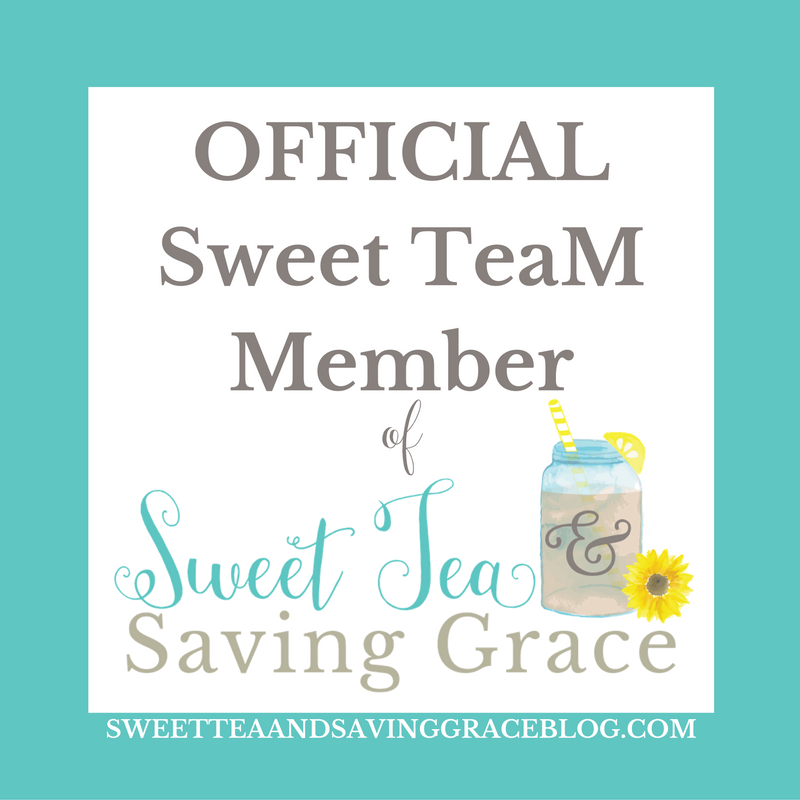 Because my sweet kiddos almost ate all the cookies before the recipe could come to fruition. 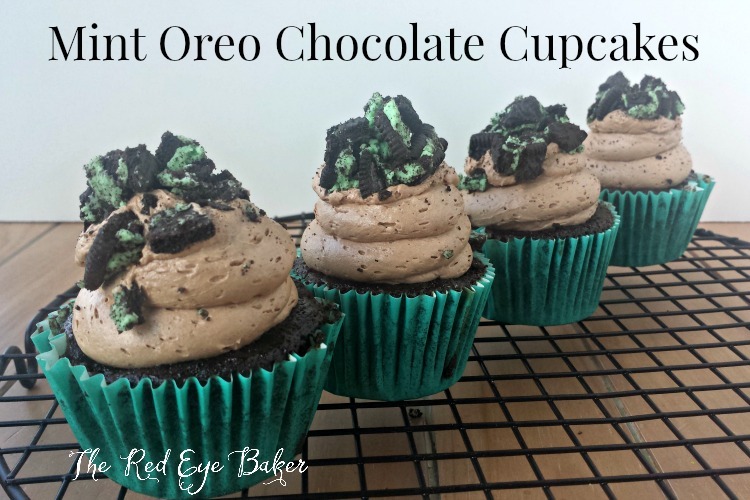 LOL I saved some just in time to bring you Mint Oreo Cupcakes! It’s funny how flavors remind you of people. Anytime I see the chocolate and mint combo I always think of my Mom and my father-in-law. My mom loved these and I’m sure that my FIL would’ve too. 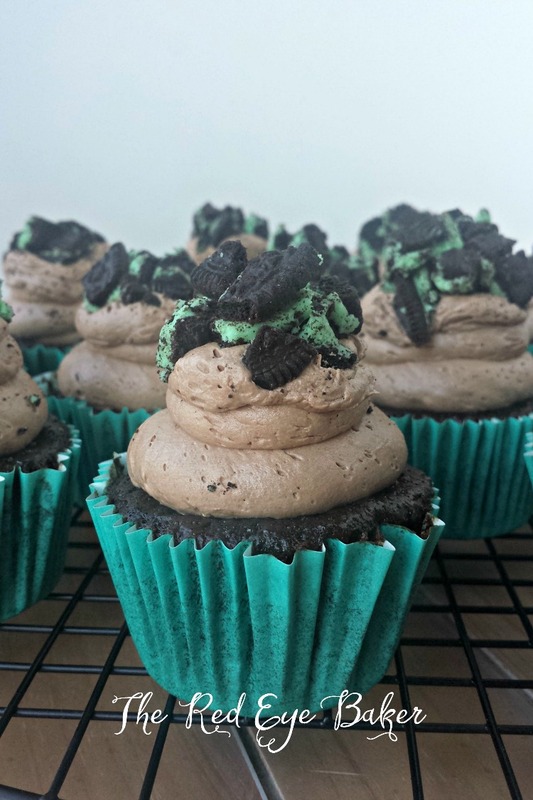 If you are a anything-chocolate-and-mint fan AND an Oreo fan than these Mint Oreo Cupcakes are right up your alley. 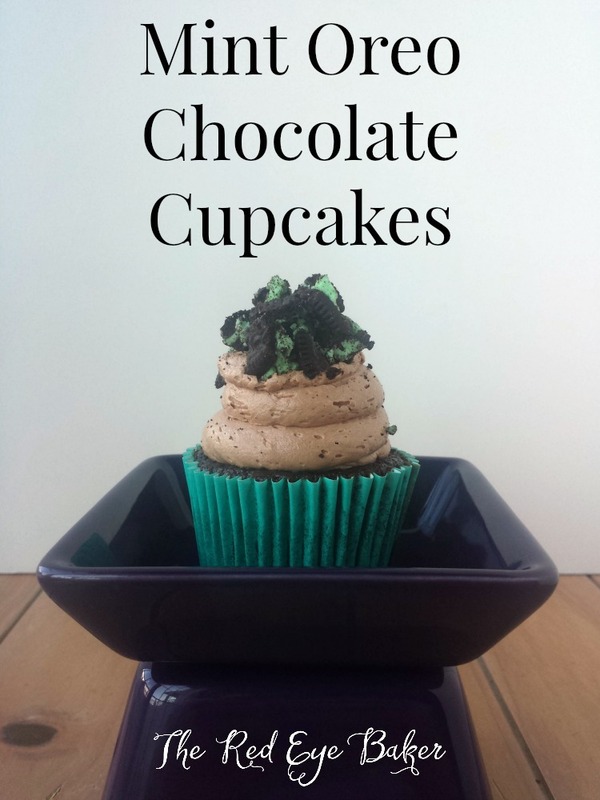 I used one of my favorite chocolate cake recipes, crumbled an entire mint Oreo into each cupcake and baked them up. Then I topped them with a fluffy mint chocolate buttercream and garnished them with some chopped mint Oreos. Yummy! Thankfully this is not a limited edition flavor. 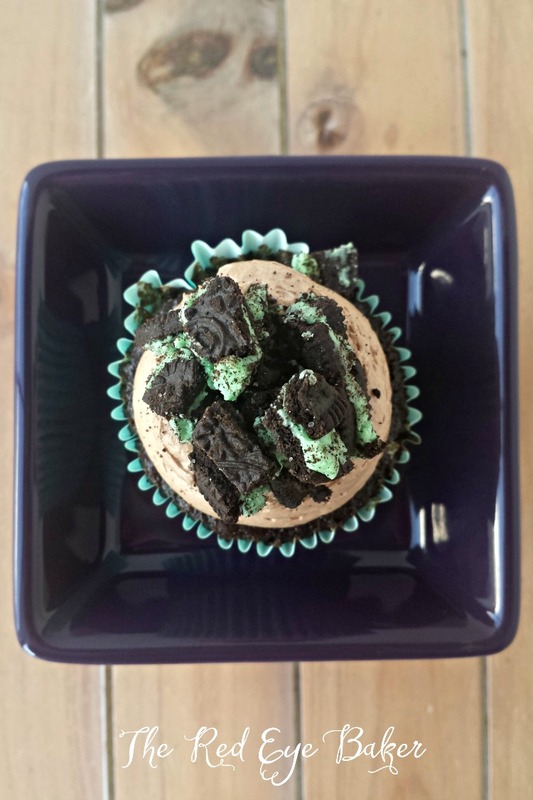 Grab some mint Oreos on your next shopping trip and whip these up for the fam this weekend! 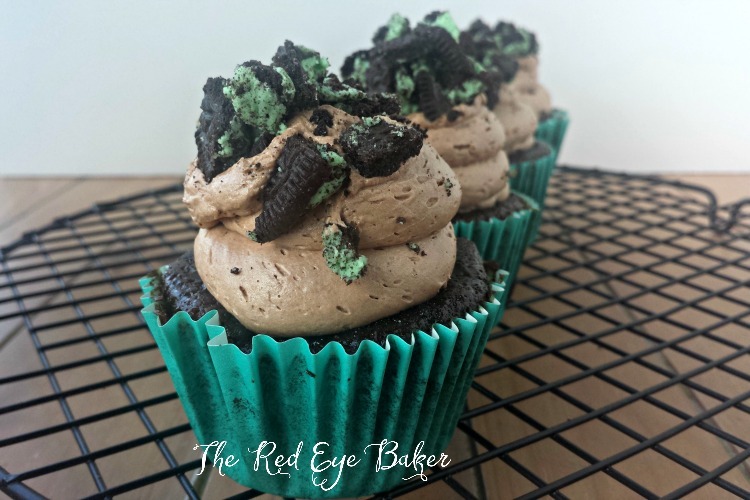 Delicious chocolate cupcakes baked with a whole Mint Oreo inside, topped with whipped chocolate mint buttercream and more Mint Oreo crumbles. Yummy! Preheat the oven to 350 degrees and line a cupcake pan with liners. Put one (quartered) Mint Oreo into each liner. 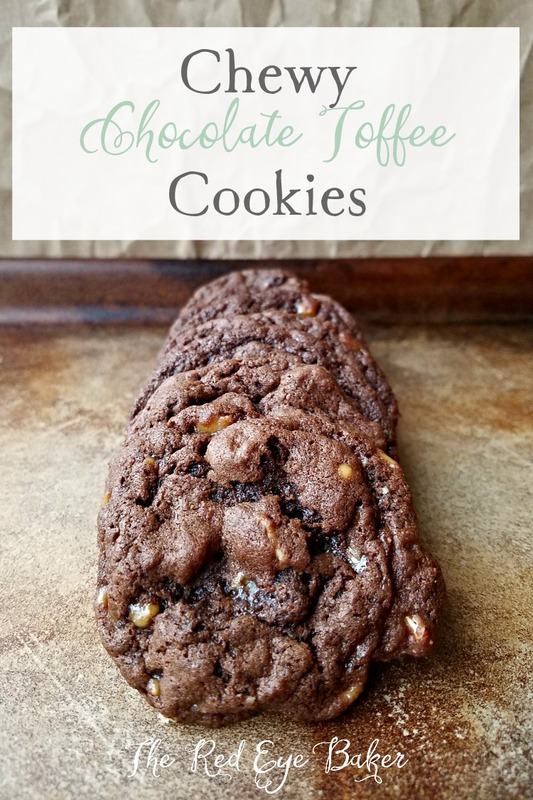 In the bowl of a stand mixer fitted with the whisk attachment, combine the flour, sugar, cocoa powder, baking powder, baking soda, salt, and instant coffee and whisk it all together. Add the milk, oil, eggs, and vanilla. Turn the mixer on low and mix well scraping down the sides of the bowl as needed. Be sure to get all the dry ingredients incorporated, the batter will still be thick at this point. When the dry ingredients are just incorporated, scrape down the sides of the bowl and with the mixer on low very slowly add the hot coffee. Increase the speed to medium and make sure that the batter is mixed well. Scrape the sides and bottom of the bowl down if needed. The batter will be thin now. Using a scoop, pour batter into each cupcake liner until about ¾ full. Bake for 14 - 17 minutes in a 350 degree oven or until a toothpick comes out clean. Cool the cupcakes for a couple minutes in the pan then move them to a cooling rack to cool completely. In the bowl of a stand mixer fitted with a paddle attachment, beat the butter until light and fluffy on medium speed. Scrape down the sides of the bowl. Begin adding the powdered sugar one cup at a time and mix on low speed increasing the speed to medium and scrape the bowl down as needed. After you've put in about half of the powdered sugar, add the cocoa powder, mix it well, then add the mint extract and the salt. Finish adding the rest of the powdered sugar, beating well after each addition. Add the heavy whipping cream and beat well on medium speed until the buttercream is light and fluffy. To decorate the cupcakes, insert a decorating tip into a piping bag (I used Wilton 2A), fill it with buttercream, and pipe swirls on each cupcake. Garnish with chopped Mint Oreos. Cupcakes can be stored at room temperature for a couple days in a covered container. They can also be put in the refrigerator, but be sure to keep them in a covered container and bring them to room temperature before serving. 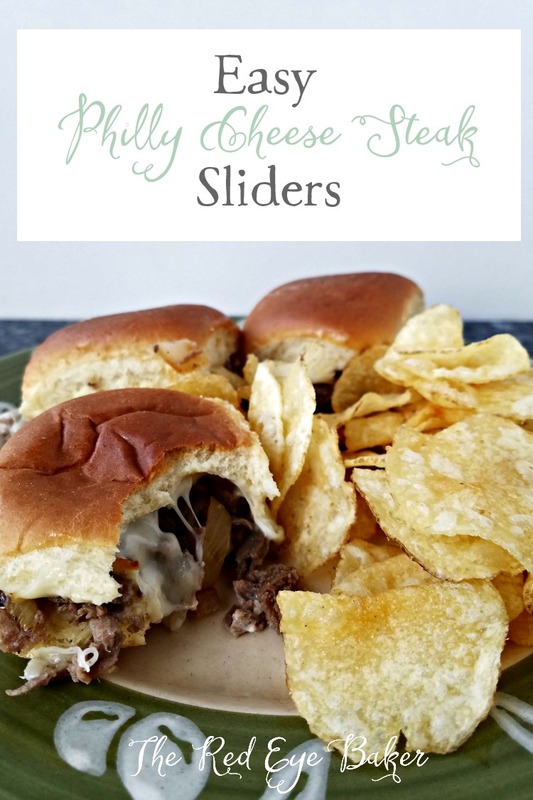 Tasty Treats in Your Inbox! Visit Roxana's profile on Pinterest.